DUO is the modern classic. 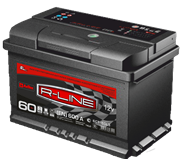 Made with the world-standard Double Calcium technology, equipped with Duplex CMF lid and magic eye indicator, it is … well, itself a good example of a world standard battery. «DUO EXTRA» was developed according to CALCIUM ExMet technology (Expanded Metal) and is only available for the export market. 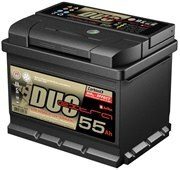 This battery was first presented to consumers at Automechanika Middle East 2008 Exhibition (DUBAI, UAE), followed by the exhibition Automechanika 2008 (Frankfurt). This is the best choice for automobiles of D, E and F class. 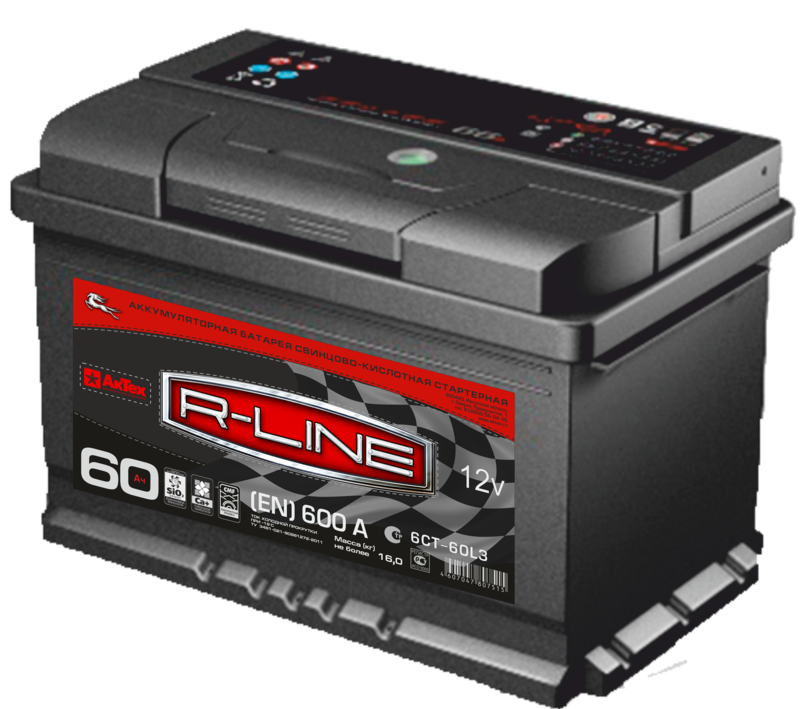 Storage battery «R-Line» is suitable for all types of automobiles. At the expense of applied technologies there was improved battery capacity and increased the current of dry motoring (cold cranking power). 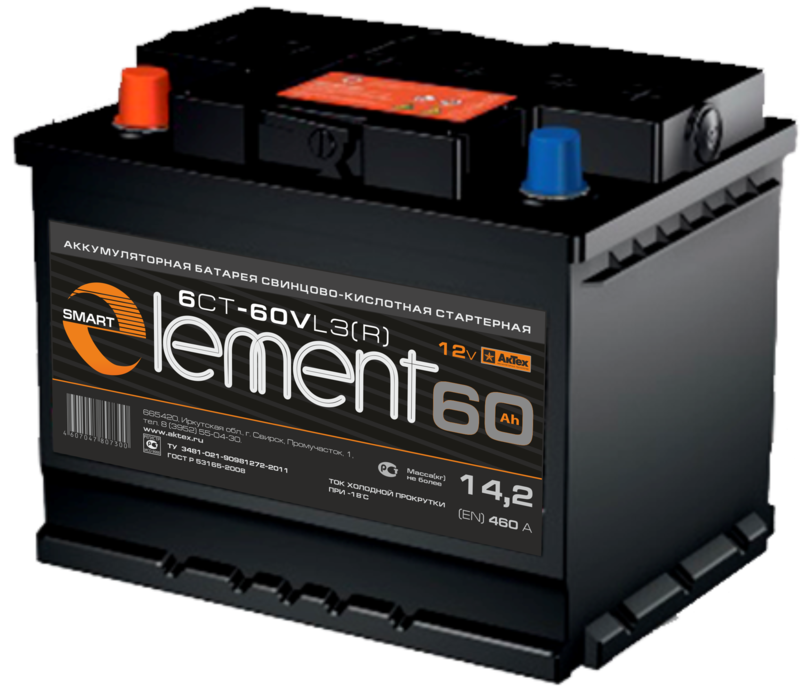 This battery was first presented at the exhibition «MIMS AutomechanikaMoscow 2015". 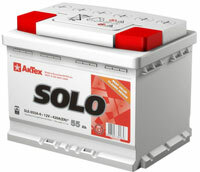 SOLO is a crossover, the «golden cut» of SLI battery. Combining the best of Calcium and Low-antimony technologies Calcium Plus, it provides the universal solution for a wide range of applications and service conditions. Available in both EN and JIS versions. 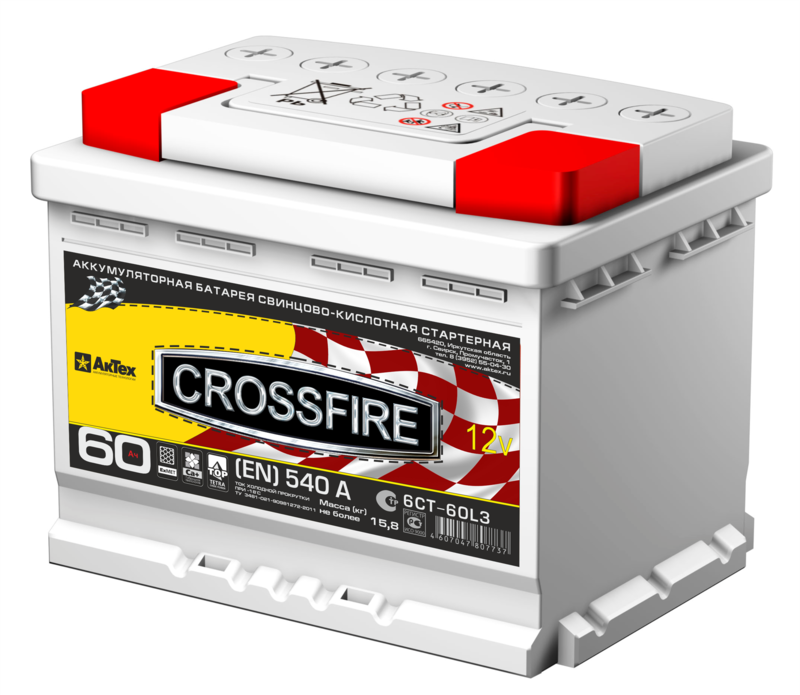 Hybrid battery «Crossfire» is created on basis of proven technologies used in the best practice AkTex batteries. 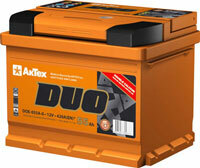 This storage battery ensures the stability of the electrical parameters during its maintenance. In winter period the accumulator stands up well to deep discharges and is not afraid of the voltage drop in the automobile's electrical system, it also has a smooth and quick electrical flow to provide stable starting power at the best price for our consumers. 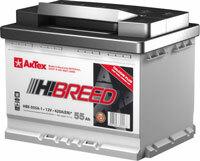 This battery is designed for export. Battery brand «VSA» distinguished with reliability and technological efficiency. 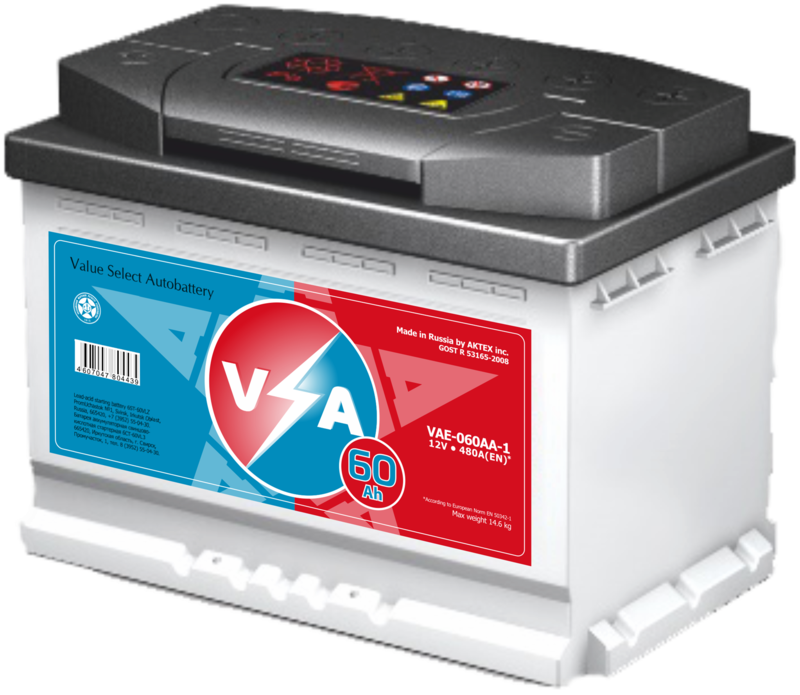 Affordable, modern technologies and compliance to all union state standard and European Standards make this accumulator attractive for the consumers. The technology Calcium ExMET (Expanded Metal) provides minimum water consumption and self-discharge. 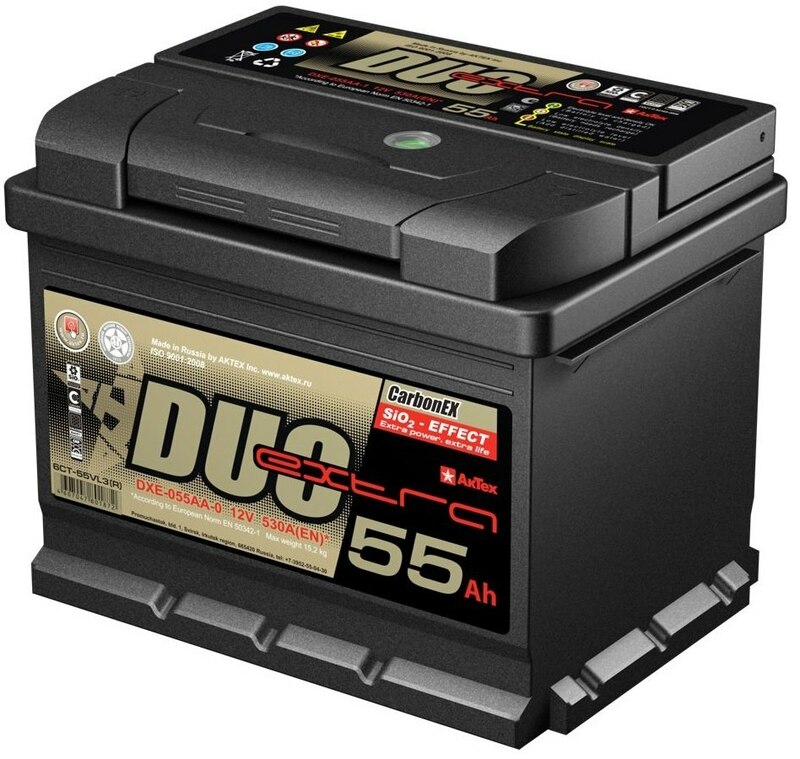 This is an inexpensive battery which created with using of modern technologies in accordance to the requirements of all union state standard and European Standards. 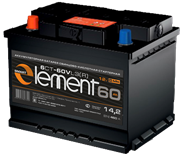 Battery «SMART ELEMENT» is worthy representative of the class of "super budget". In the production uses modern technologies, which increased the indicators in reliability and service capabilities. 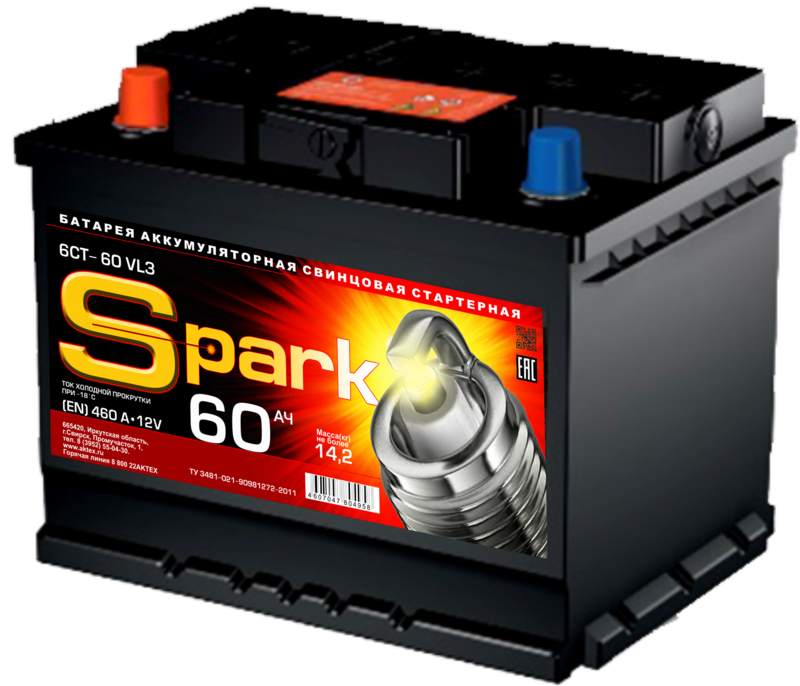 In the production of batteries "Spark" is used modern technology that can increase performance in terms of reliability and service capabilities. 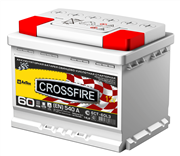 Batteries of this class best show themselves in very cruel weather conditions and cold climate, where restorability after a deep discharge is the most important.